Taking 23andMe's New Ancestry Timeline For a Spin - who is nicka smith? Just how useful is 23andMe’s new timeline feature in my genealogy research so far? I was alerted recently to a new feature on 23andMe thanks to my geneabud Shannon Christmas. It’s in the Ancestry reports section of the site. It’s called Ancestry Timeline and is based on their Admixture Date Estimator. 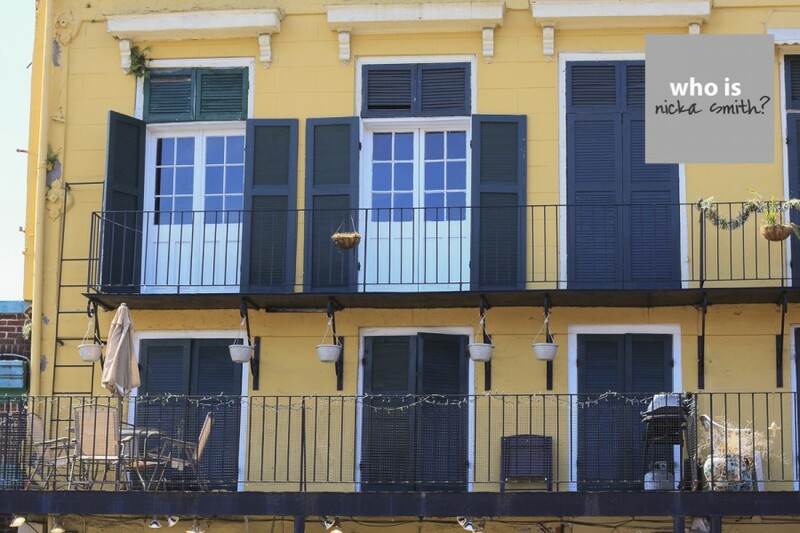 For detailed information, see the info on it in the white paper they released. In short, the aim of the Ancestry Timeline is to establish when an ancestor who had 100% ancestry from a specific region was introduced into your pedigree. Many of us in the genetic genealogy world have been doing a rudimentary version of this for a while using math to drive our hypotheses regarding of the origins of our known or unknown ancestors. 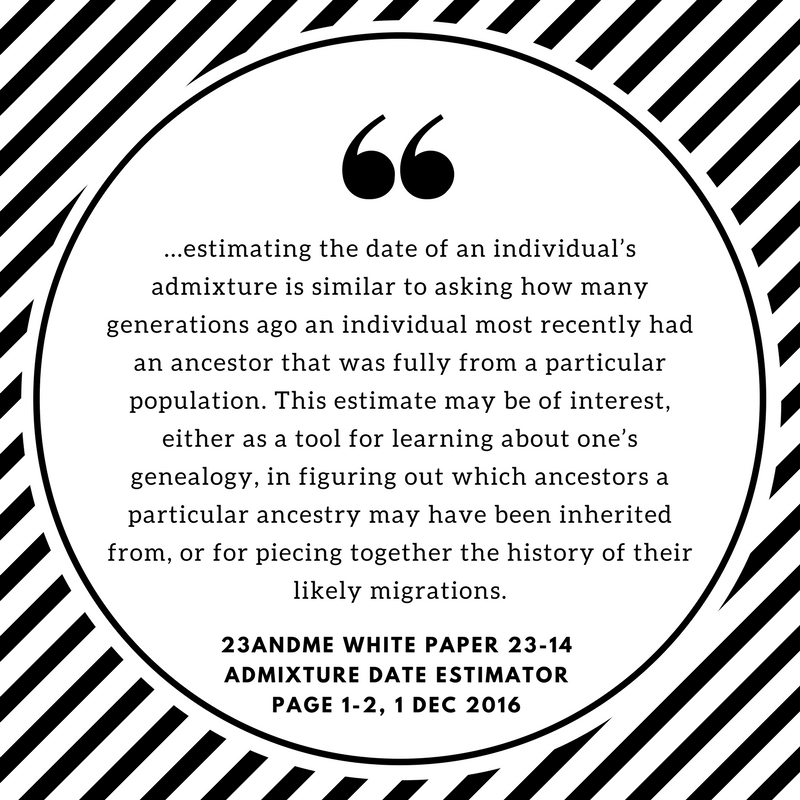 As detailed in the graphic above, your 3x great grandparent can pass up to 3.125% of their 100% ancestry from an ethnic group to you. The 3.125% can be reduced based on recombination or based on what segments of DNA a parent passed to you that contain that particular ethnic group. 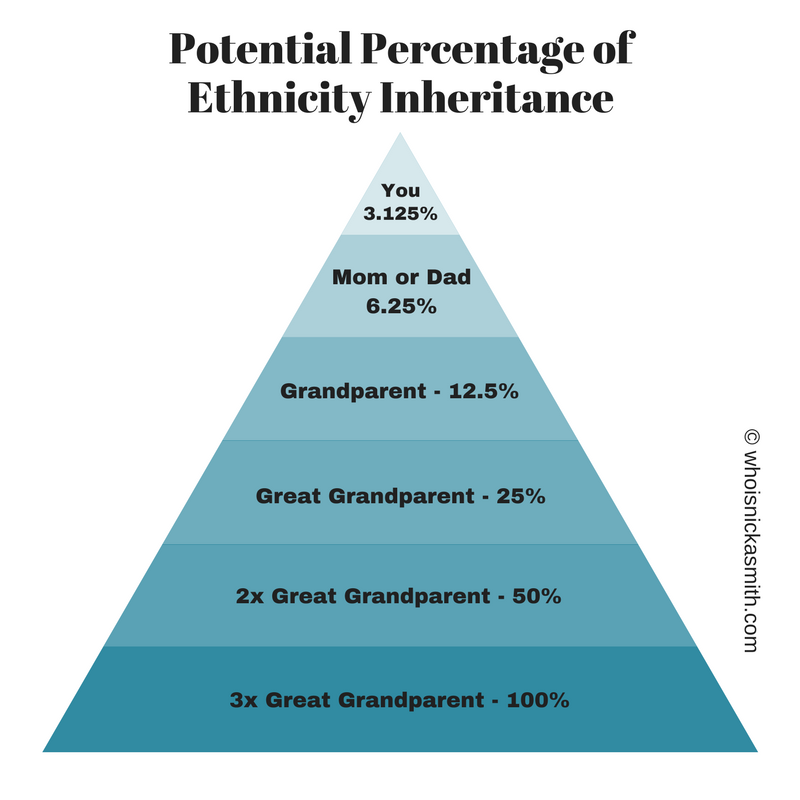 The percentage can be higher if your 3x great grandparent conceived a child (your 2x great grandparent) with someone who also has 100% ancestry from the same ethnic group. Practically speaking, if someone claims to have a full blooded Cherokee in their lineage, and traditional genealogy traces it back to a 3x great grandparent, in theory, that person should have 3.125% Native American reflected in their admixture results. As mentioned above, this percentage could be higher or lower based on other factors. We also have to consider that since there are still areas of our DNA that haven’t been typed to a particular group yet and that representation for people of color and other ethnic groups are not where they should be in The Big Three’s(AncestryDNA, 23andMe, Family Tree DNA) databases. Our percentages should definitely change over time. An important question to ask is “How many of these relationships I have identified?” The graphic below spells out where I am as of January 2017. How did I qualify the word info? I’m talking at least a name, location, and decently sound evidence that I’m descended from the person. While this timeline is great information to have, in seven of the bullets above, my 100% ancestor could have been up to a 7x great grandparent. To date, I’ve only identified 7 of the 512 that exist in my genealogy, so it’s possible my 100% ancestor may be a name I don’t even have yet. Another important thing to remember is unless we have our autosomal DNA mapped to specific grandparents and beyond, it’s impossible be absolutely certain that we’re attributing 100% ancestry to the right people. 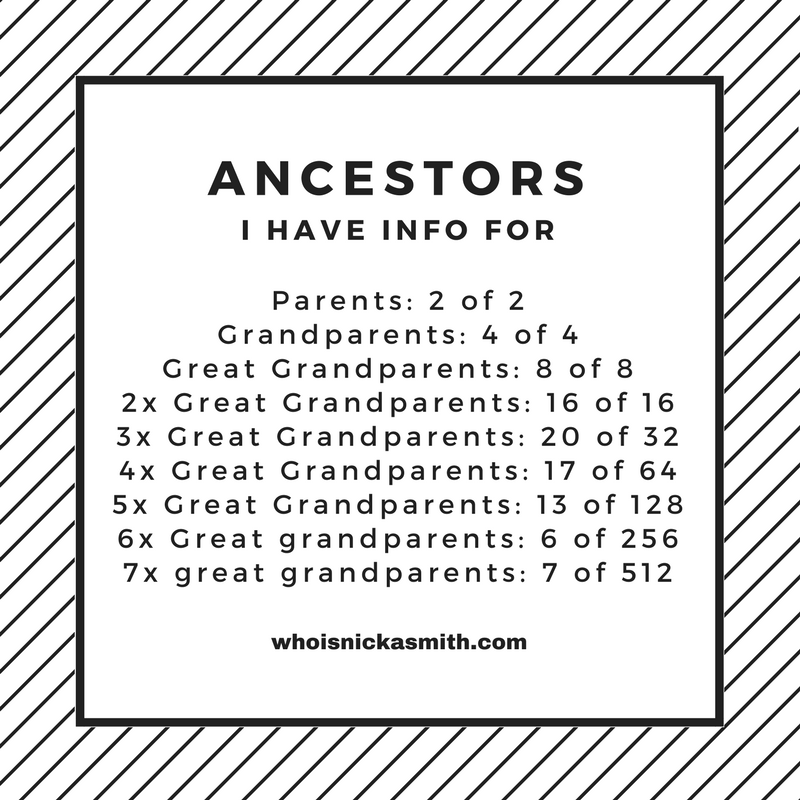 Based on my research so far, I do have at least one 7x great grandparent that was allegedly full blooded Cherokee and born between 1710-1800. But, until I map out that I actually got segments from her passed down, there’s no way to be certain she’s the 100% ancestor. I will admit that I dismissed my alleged Italian ancestry. Yes, I did. LOL It’s like .4%. But, what I didn’t realize is that it entirely feeds into my genealogy on my paternal side of the family. Tracing back to 1710-1830 makes it possible to find. I also have a French and German ancestor who was born between 1710-1830. Considering that three of my four grandparents have roots in Louisiana, this makes complete sense and makes them entirely possible to be traced, especially in the pre-statehood years in the Louisiana territory. In all, I feel like this tool could be a great use, but only if the appropriate work is done to corroborate it’s findings. But then again, isn’t that genealogy is all about anyway? 😉 Sound off below. What are your thoughts about this tool and how will you use it?